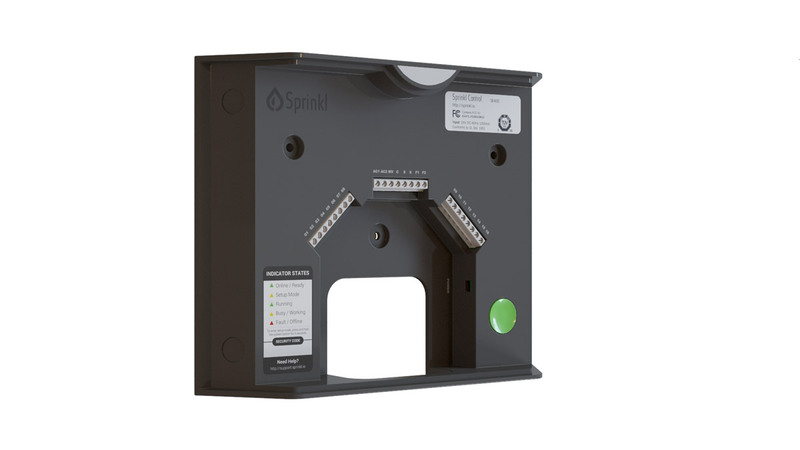 Control by Sprinkl is the first yard hub with a built in 16 zone smart controller that brings total control of your sprinkler system directly to your smartphone, while saving up to 50% off your water bill. 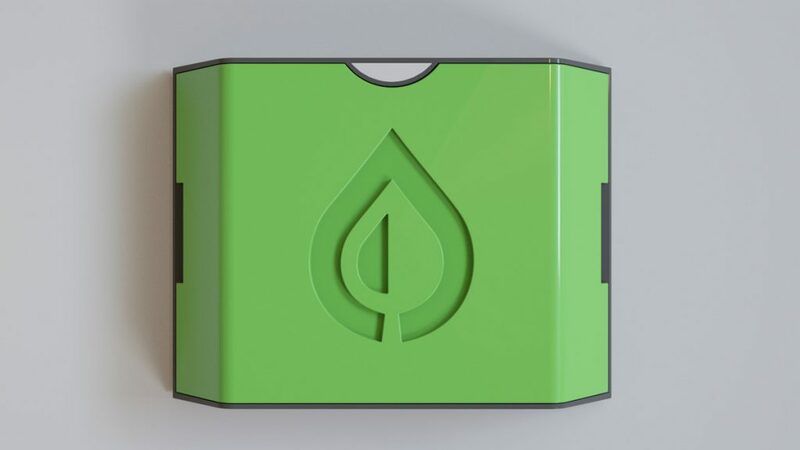 Once connected to Sprinkl's moisture sensors, Control will remove the need for scheduling altogether through Sprinkl's Autonomous Watering which will utilize moisture sensors in each zone to determine if watering is required, based on actual conditions. 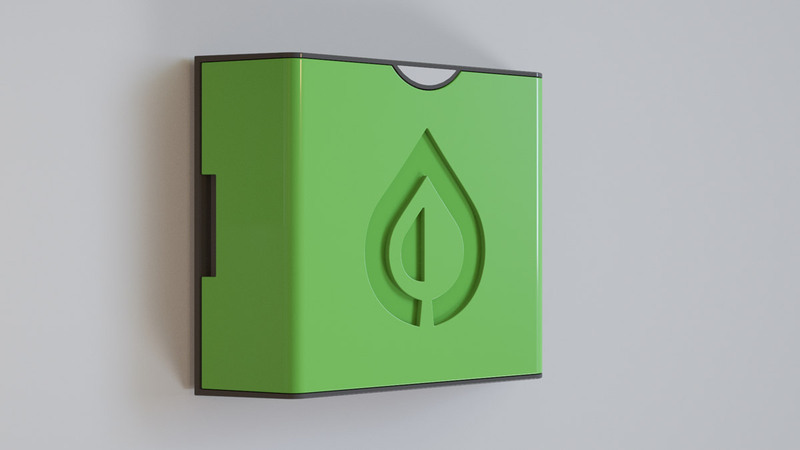 Installation is simple, and it takes about 30 minutes to replace almost any existing sprinkler controller/irrigation timer with Control. 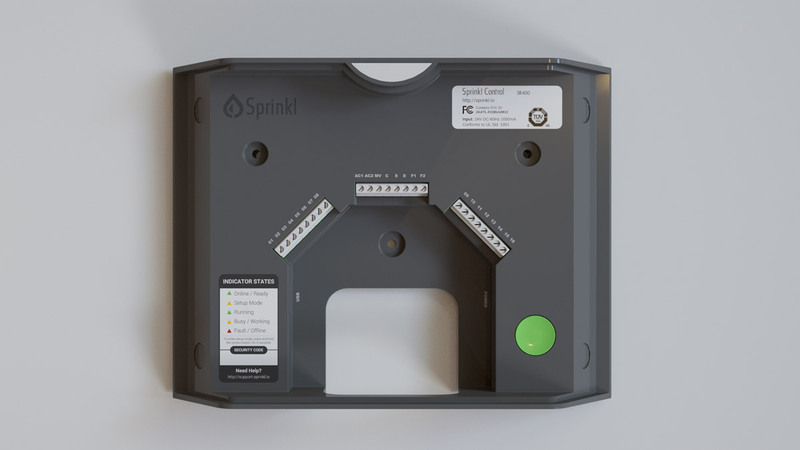 Once installed, you will be able to access the following features of Control's 16 zone smart controller in addition to being able to connect Control to numerous accessories that will add functionality to your sprinkler, lighting, and other connected home systems. 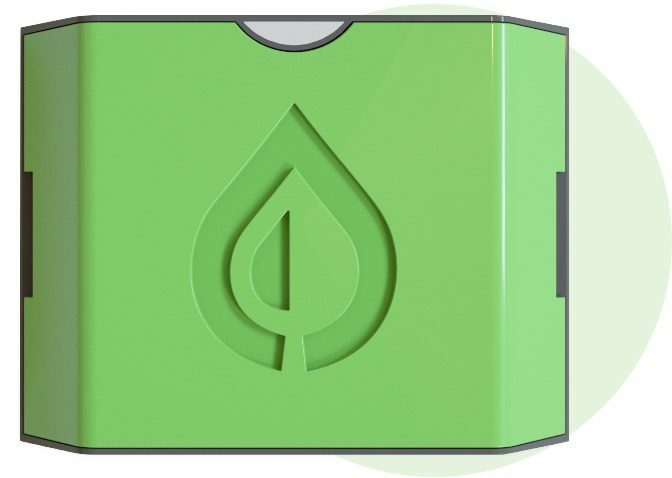 Autonomous watering mode is available with Sprinkl's moisture sensors (sold separately). This removes the need for scheduling and watering will only occur based on the actual conditions of your yard. Dimensions 9.8” x 2.6” x 11.2"
What Is the difference between Conserve and Control? Control provides full zone-level control and scheduling for up to 16 zones. Like Conserve, Control offers the same extensive set of conservation features and access to Sprinkl's nation-wide network of weather stations.